Samar Khan, a female biker becomes the first Pakistani women to climb up the 6,250-meter Burbucho peak in the Arandu area of Shigar district. We are used to seeing a lot of guys on the trail in most places around the world where we ride. But nowadays, women have really sunk their teeth into mountain biking. That’s because they love the outdoors, getting out, being active, and they have the thrill of new adventures. But a Pakistani helmet-clad, funky shoe-wearing bandwagon woman has kicked her level of awesomeness up for a few more notches. Samar Khan, a 25-year-old adventure biker, has become the first Pakistani women to climb up the 6,250-meter Burbucho peak in the Arandu area of Shigar district. This peak has been named as Samsr peak after her climb. She is a resident of Islamabad and last year she all the way from there to Khunjerab and Skardu. This time, Samar started her adventure on May 17 from Shigar Arandu with two of the local mountain bikers Taqi Sarwar and Ali Ahmed Khan. They traveled on the bicycle from Skardu to Arandu and completed the climbing around six days. The team arrived in Skardu on Thursday with her team members. 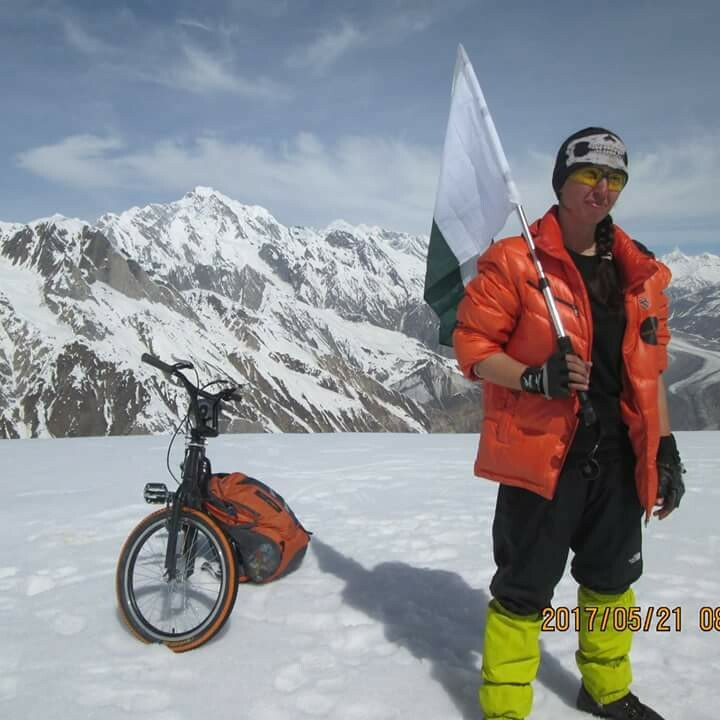 According to the reports, Samar Khan took her bike while climbing the peak and cycled on the glacier and pitched a Pakistani flag there. Also See: Samar Khan Has Created a National Record In One Attempt. Before coming to Islamabad, Samar Khan stated to media persons that it was her desire to climb the peaks in GB and cycle on the top. As there is no pattern to cycle on mountains, therefore, she did it. She also said that there are a lot of opportunities for tourism in GB but the bad conditions of the roads are impacting the tourism industry negatively. For scaling up nutrition movement in Gilgit-Baltistan, the department has launched a secretariat. 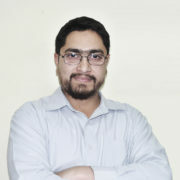 This is aimed to support the government for bringing together civil society, donors, the United Nations, and researchers for improving the nutrition collectively. Being the 5th interim Province, Gilgit-Baltistan has joined the SUN movement and has integrated the efforts with the integration stakeholders by adopting the multispectral nutrition strategy in the area.